A ute flipped onto its roof with its P-plate driver behind the wheel on Monbulk Road. 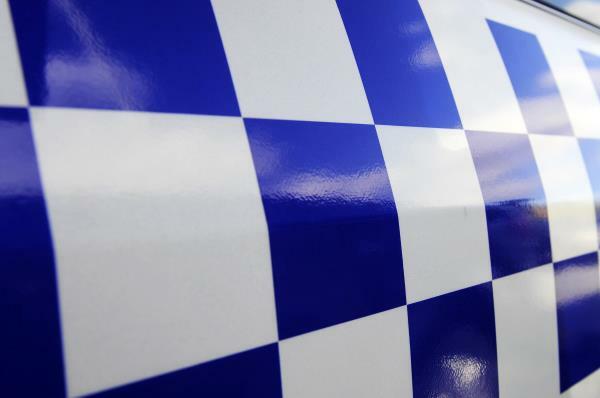 Monbulk Leading Senior Constable Peter Edyvane said it appeared the vehicle slid on the wet road about 10am on Monday 5 November, near Prices Road. “It could have been a fatality,” he said. Lead Sen Const Edyvane said the CFA also attended, responding to reports of a person trapped inside the vehicle. “But the driver was removed before the CFA got there,” he said. He said the incident was a reminder to drive to conditions. “Just because the sign might say 70km it doesn’t meant they can drive at 70km if the roads are wet,” he said.